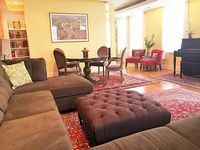 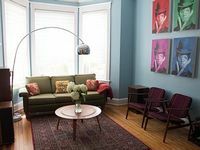 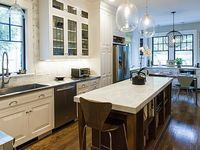 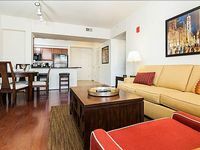 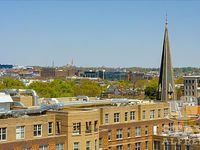 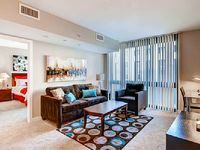 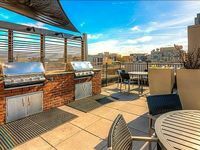 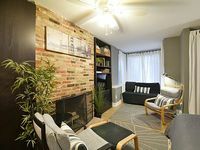 Washington D.C., DC Vacation Rentals. 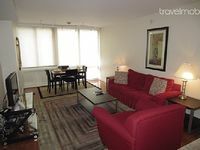 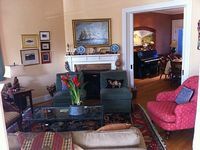 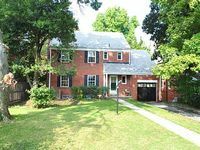 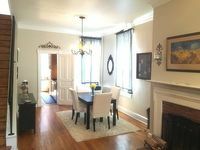 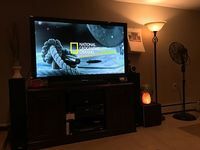 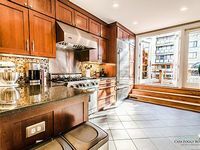 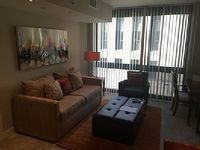 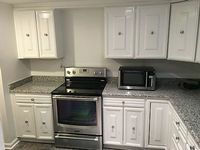 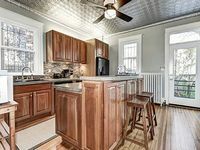 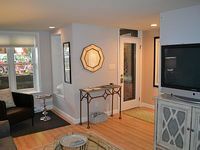 Book Beach Rentals, Lake Houses, Condos, Cabins, Villas, and Homes in Washington D.C., DC on RentalSaver.com! 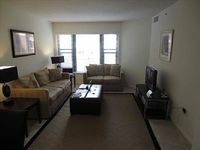 Apartment With 2 Bedrooms And Free Parking, Sleeps 6! 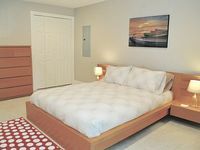 Contemporary English Basement That Sleeps A Family Of Four Comfortably. 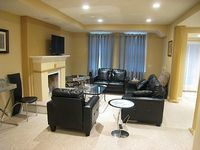 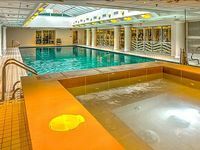 Contemporary English basement in an amazing location!